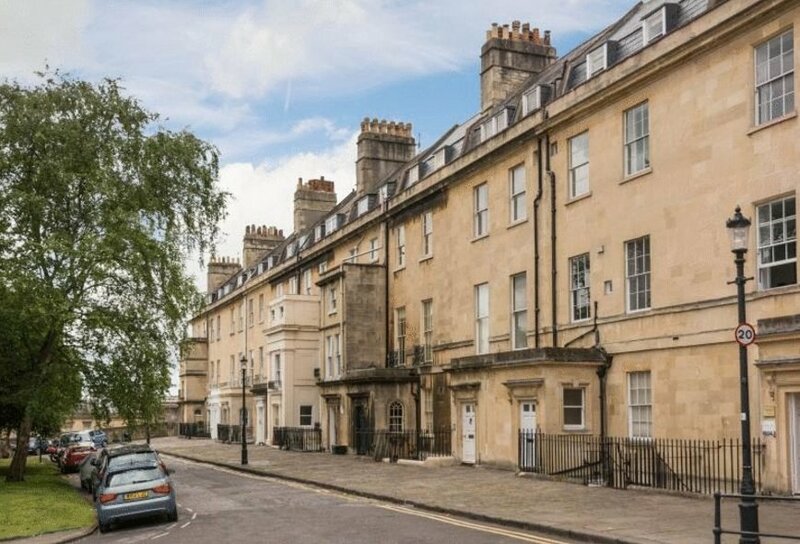 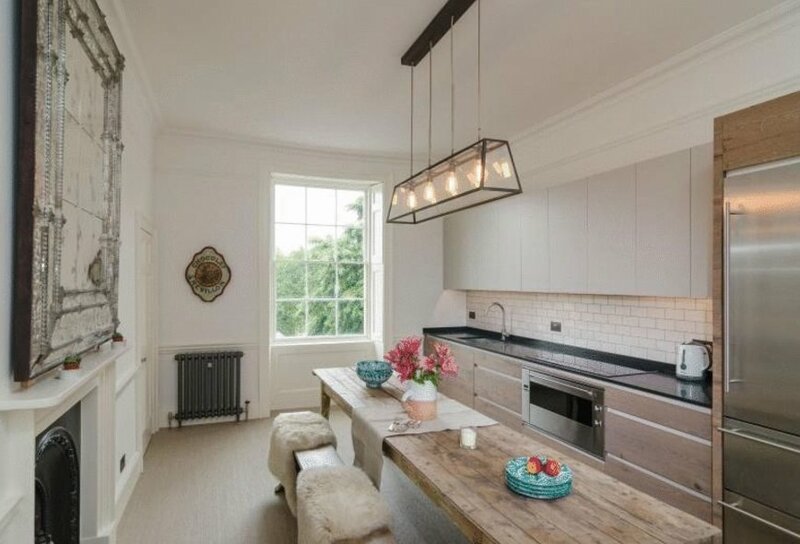 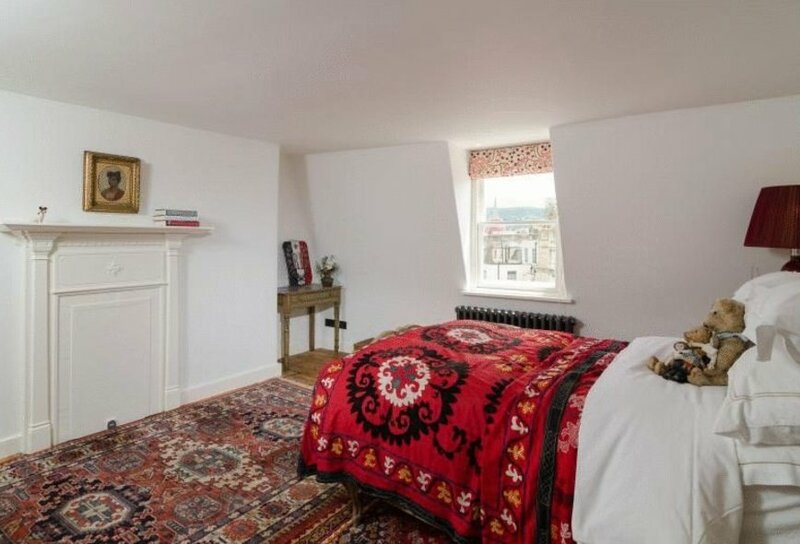 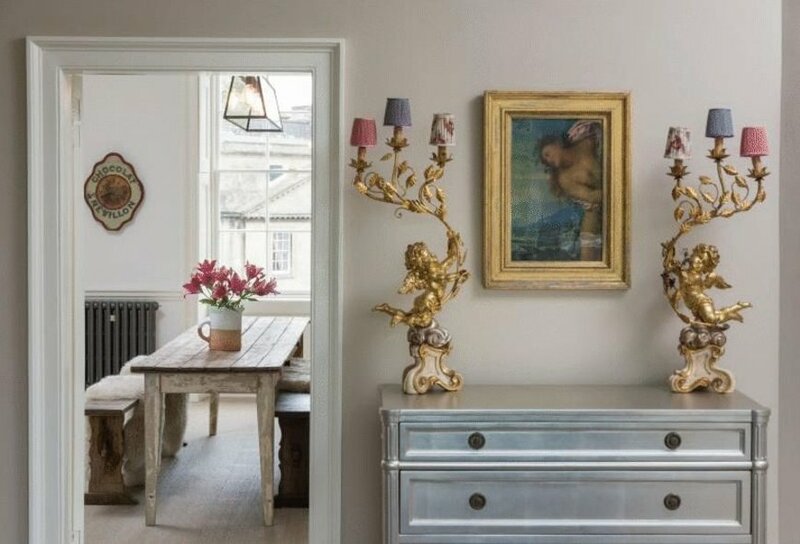 A stunning, Grade II listed, four bedroom maisonette available in one of Baths most prominent locations. 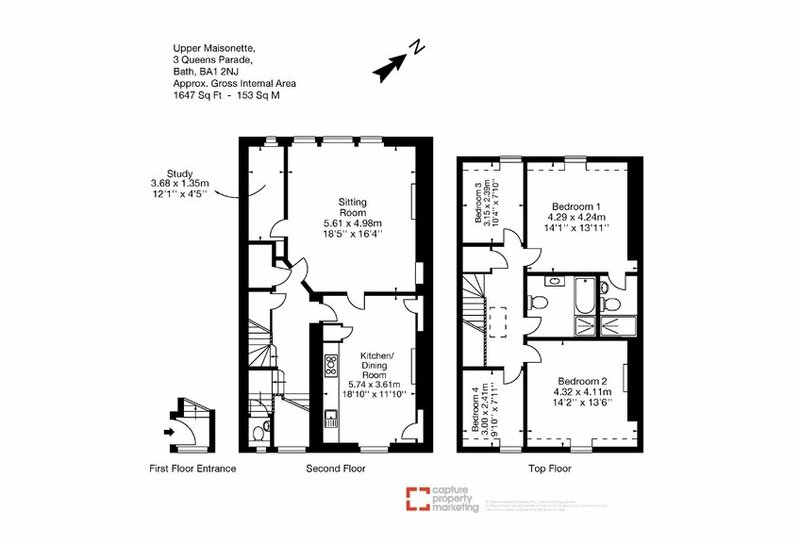 The property is set just over 1,600 Sq Ft. 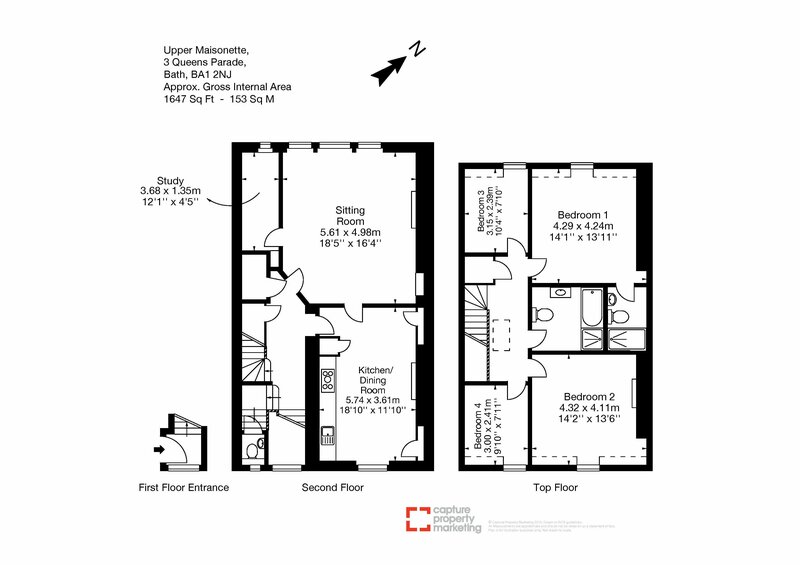 The downstairs comprises, a guest WC, a modern luxurious kitchen / diner, and a study. 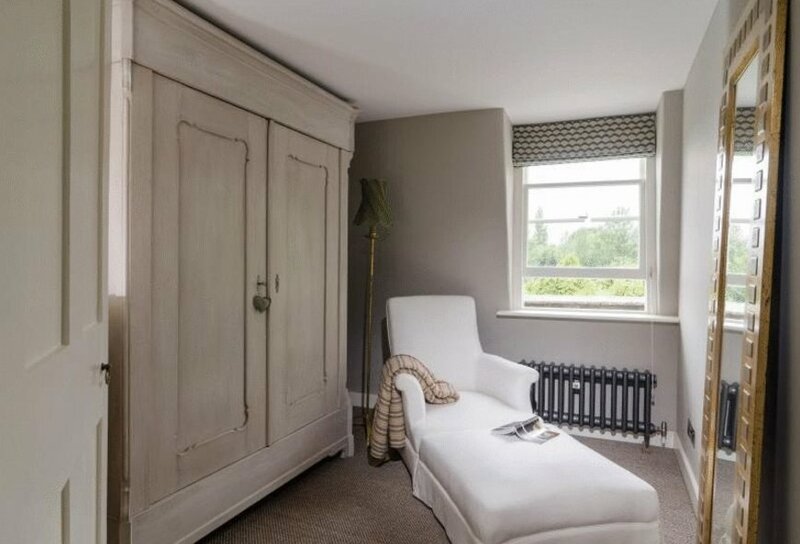 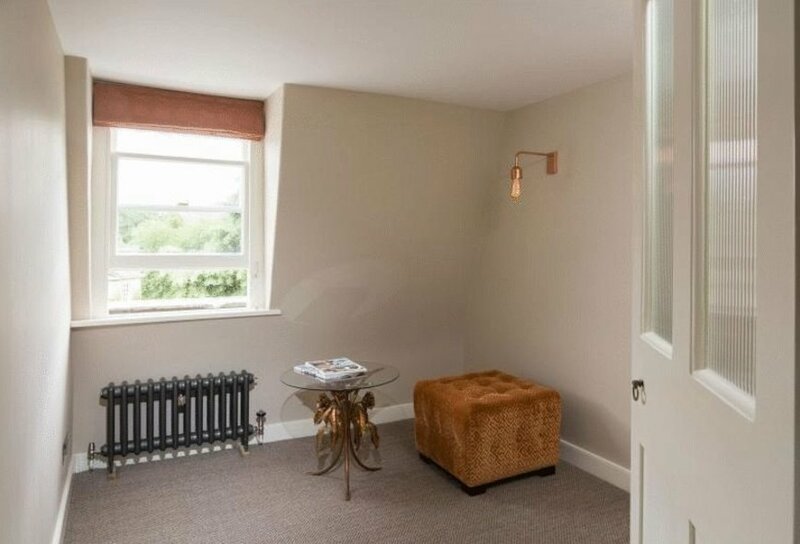 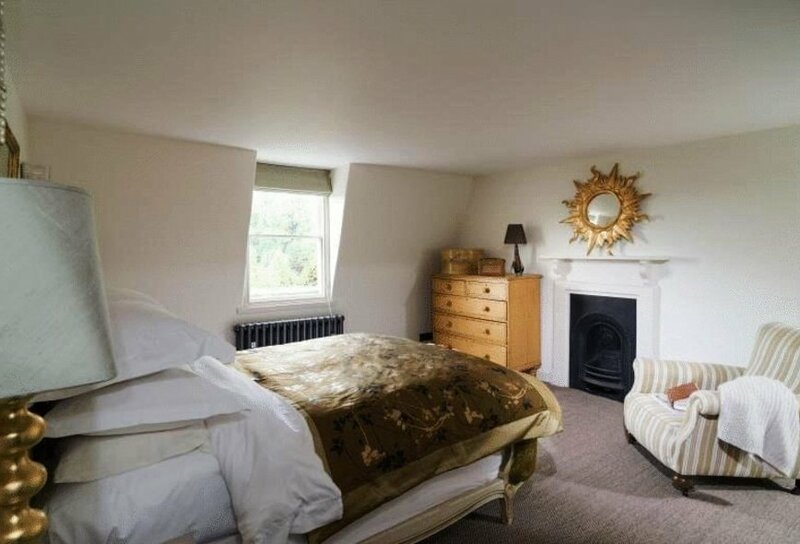 On the first floor there is a spacious master suite with an en-suite shower room, a further second double bedroom, and two more single bedrooms. 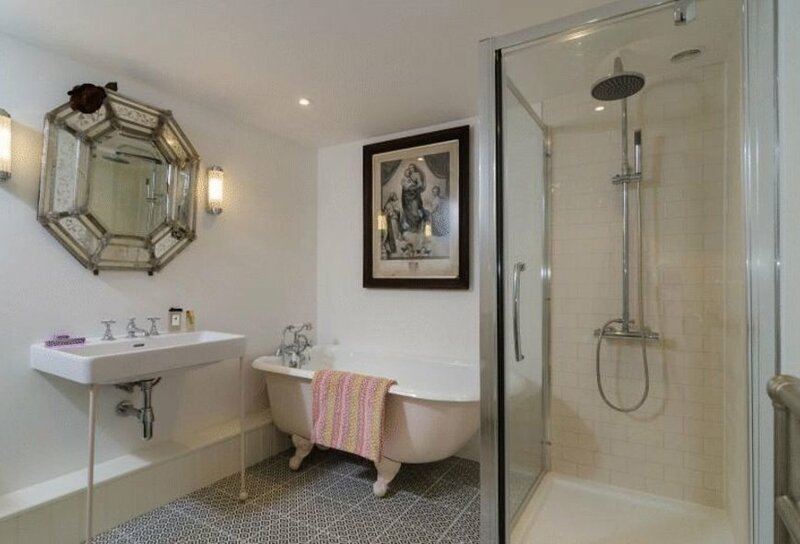 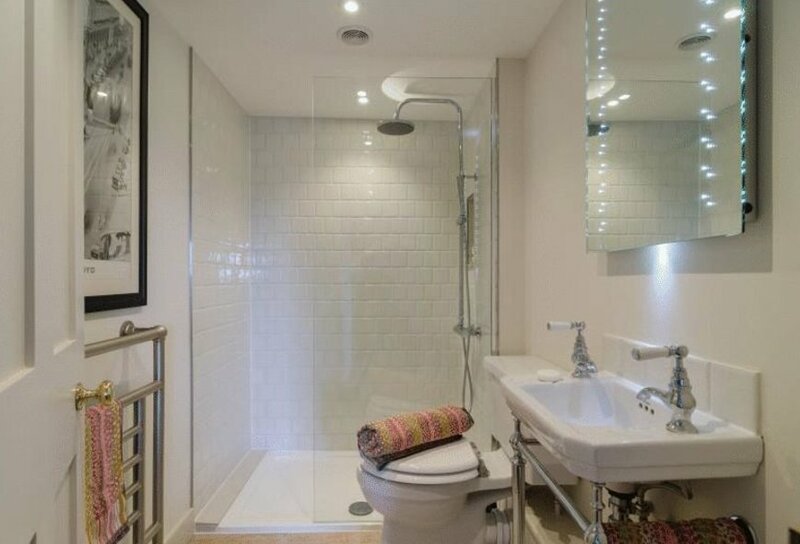 The upstairs also has a fabulous family bathroom. 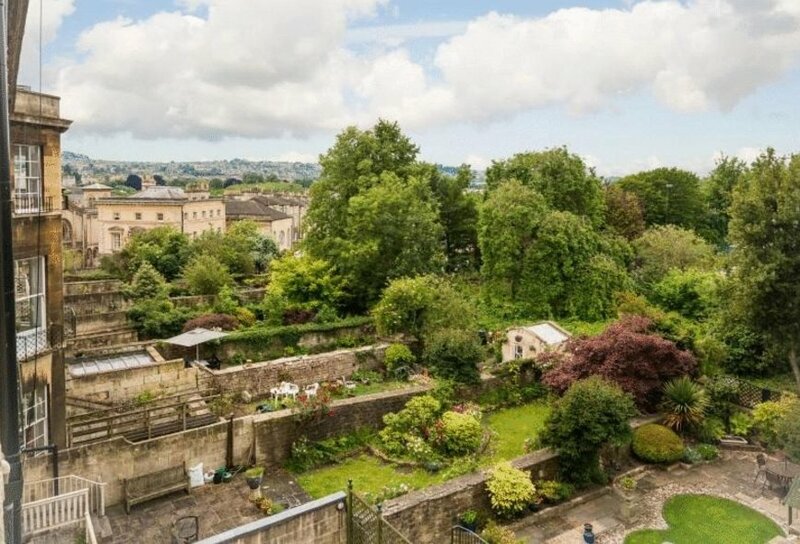 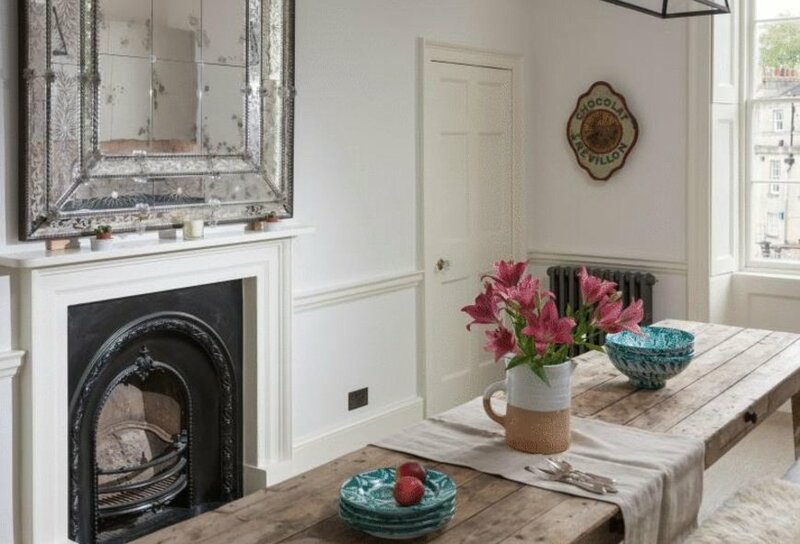 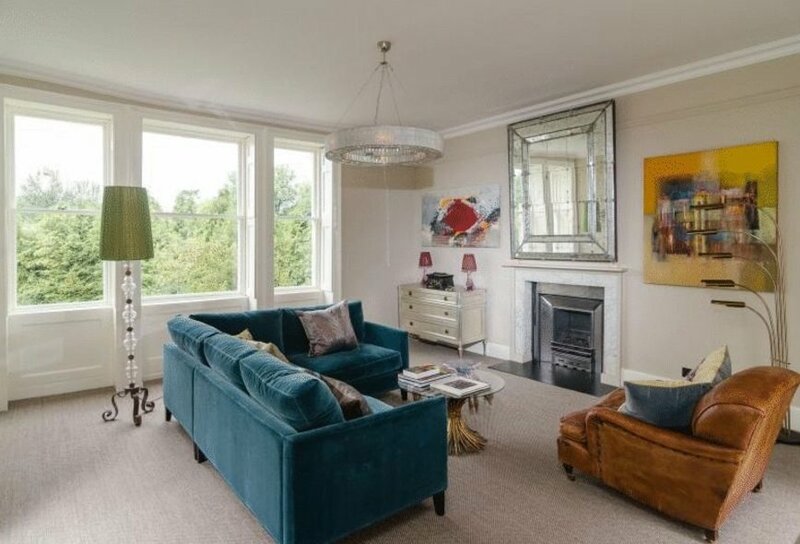 This property is perfectly located within walking distance to Milsom street and Victoria Park.